Lighting accessary-maker DoPchoice continues to add more new solutions to their growing line of SNAPBAGS®, SNAPGRIDS® and SNAPBOXESTM. 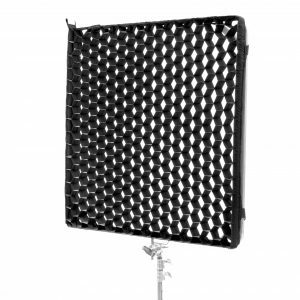 All are aimed at making the newest LED fixtures more user-friendly and versatile while giving filmmakers maximum control of their lighting. 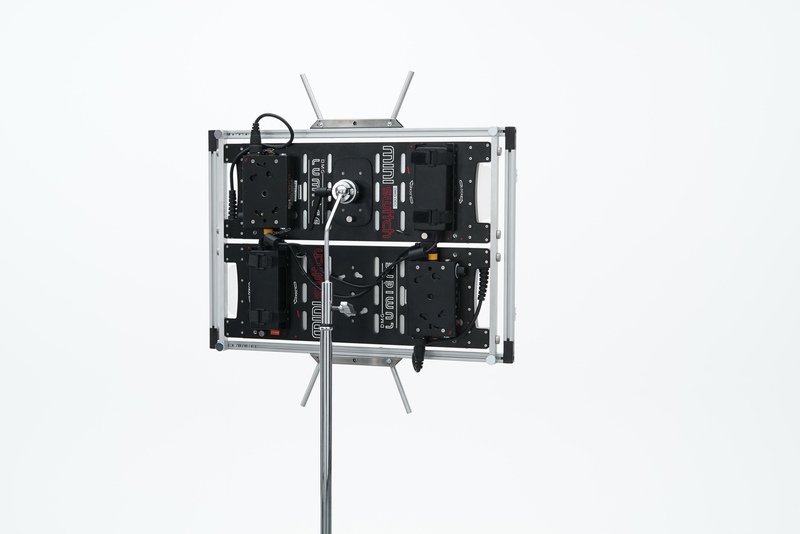 New solutions are being shown for KinoFlo, DMG, Hudson Spider, Astera, Quasar Science, BB&S Lighting, Digital Sputnik, DMG Lumière, Fargo, and more. 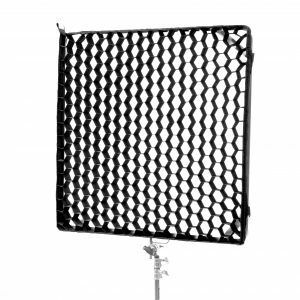 At NAB 2019 DoPchoice will premiere a new grid style. The SNAPGRID HONEYCOMB offers the same precision tight corner design, robust materials and craftsmanship as their respected square corner versions, in a new hexagonal design. The new shape offers subtly different horizontal and vertical characteristics including slightly softer shadows and a pleasing hexagonal eye-light reflection. 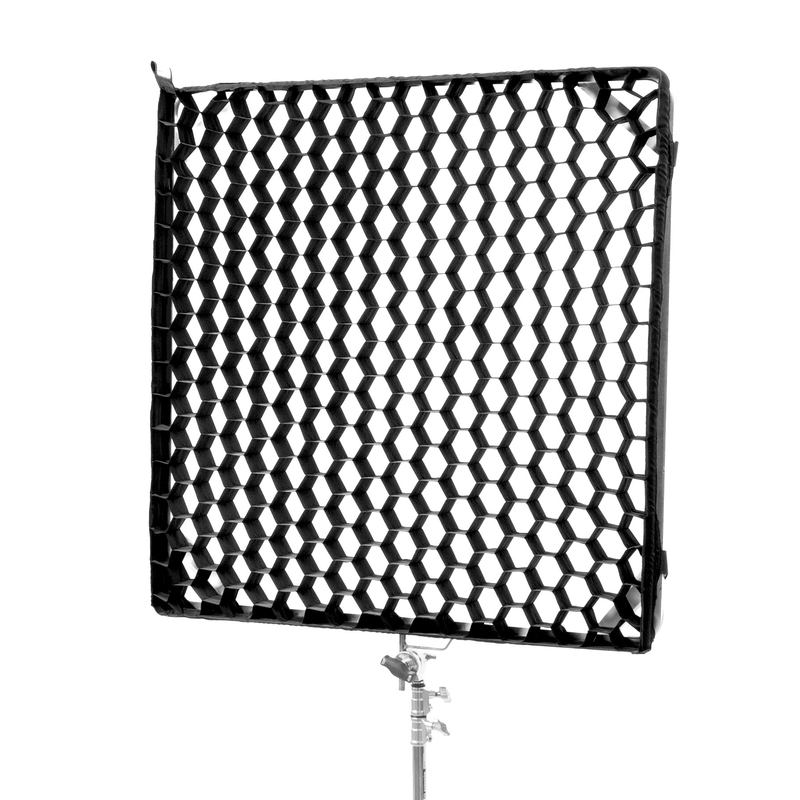 Available for the entire range of SNAPGRIDS and BUTTERFLIES, the HONEYCOMBS are offered in a variety of different degree versions. 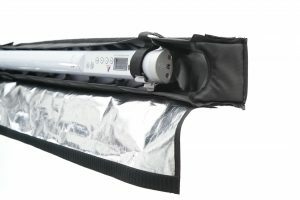 Because tube-style LED lights are all the rage, DoPchoice offers the Single Tube SNAPBAG®, the slimmest softbox out there. With a cylindrical design, it’s a neat fit for a slim tube of up to 4’ in length and it sets up in a snap. To get all the benefits of DoPchoice’s steadfast snap-up square-corner grids for singles, there’s the new super-slim SNAPGRID. If going single isn’t enough there’s also a SNAPBAG for a trio of the same tubes. 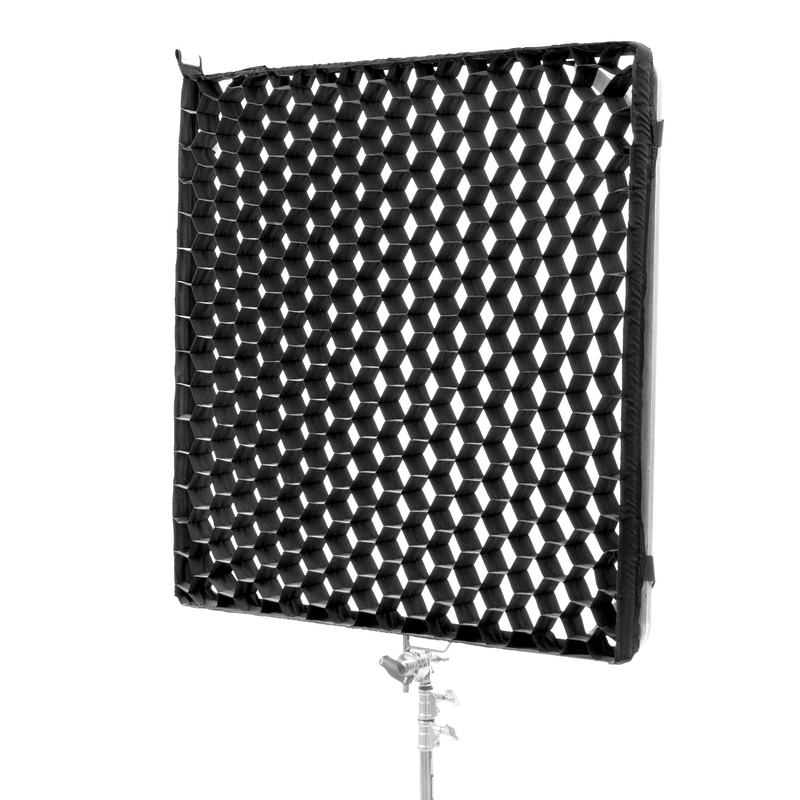 For controlled light softening of 4- 8 tubes, DoPchoice offers two versions of the SNAPBOX (2’x4′ and 4’x4′) quick set-up soft boxes that fit Astera, BB&S, Digital Sputnik, Kinoflo and Quasar Science LED tubes. 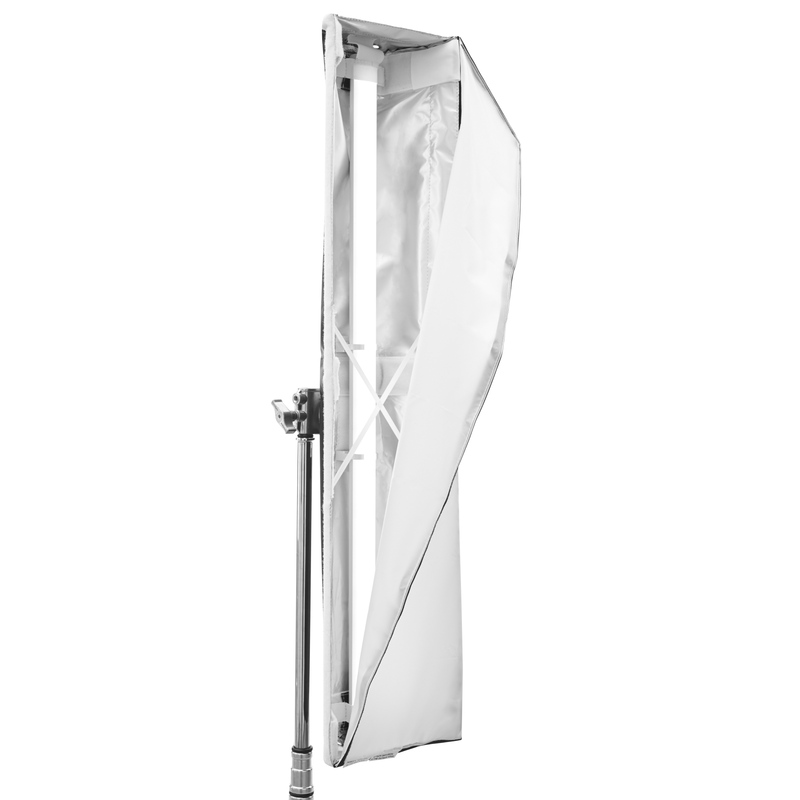 DoPchoice will also display new customized light shaping accessories ready for the DMG Lumière Maxi Mix including two types of SNAPBAGS (standard and dome-shaped), and light. directing SNAPGRIDS. For the Redback there’s a SNAPBAG Lantern and a specially sized SNAPBAG for Hudson’s Spider Mozzie. 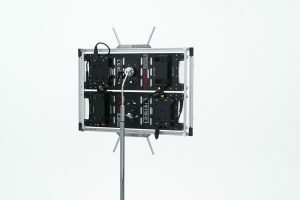 The company also expands their lightweight folding mounting frames with the RABBIT-EARS X- Crossover (SREX). Fully compatible with all existing SNAPBAGS for RABBIT-EARS, this new size (675 x 520mm / 25.86 x 20.47 inch) fills the gap between rectangular and square versions and is the perfect way to gang 2 DMG Lumière Minis together.